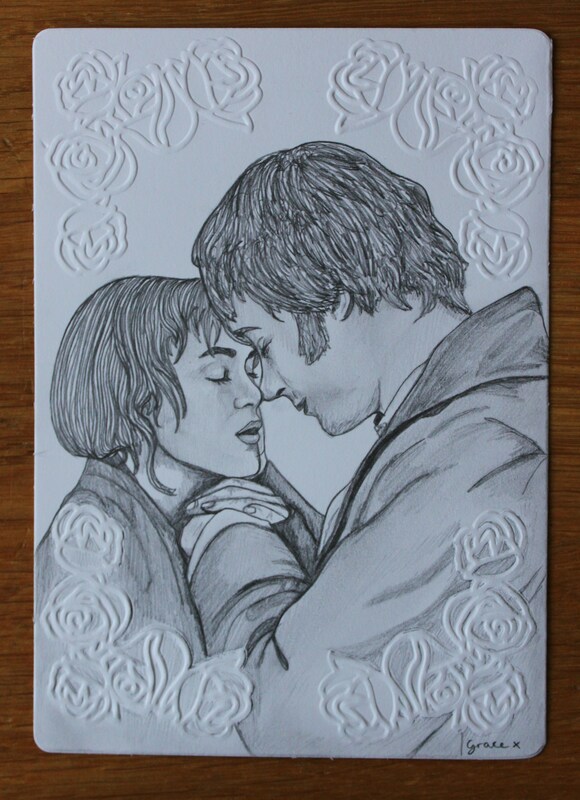 Quick sketch from Joe Wright’s Pride and Prejudice. I’ve been having some PC trouble lately, hence the lack of posting but everything should be back to normal soon! I love this sketch. You capture the facial expressions so well. i love your artwork. It draws emotions in your audience.I am a photograph and a movie maker .Most of my photos are very emotional ,but nothing compared to your art.Yours is poetic .let me know what you think of my blog when you get some time.